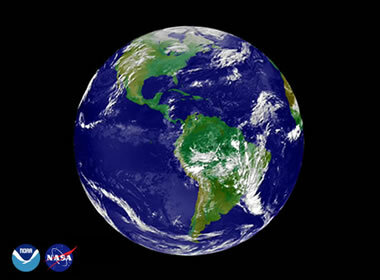 NASA image of our Beautiful Planet Earth - no Nibiru 2012 yet! Well, this will probably be posted the day after World UFO Day, but what more can you expect from a busy young Blogger always scouting the latest UFO sightings (and seeking UFO Disclosure) such as myself? This post was started on World UFO Day, and it will probably still be before midnight on the US West Coast when the Latest UFO Sightings Blog is finally up for World UFO Day: and that is what counts to me. At least. So what does it mean to have an entire day for the world to examine the UFO Phenomenon?